The 2019 Golden Globe Winners list revealed! The 76th annual Golden Globe Awards will kick-off soon on NBC with co-hosts Sandra Oh and Andy Samberg, and we’ll be keeping track of all the winners. Check back here as we’ll be updating the list below as they’re announced! 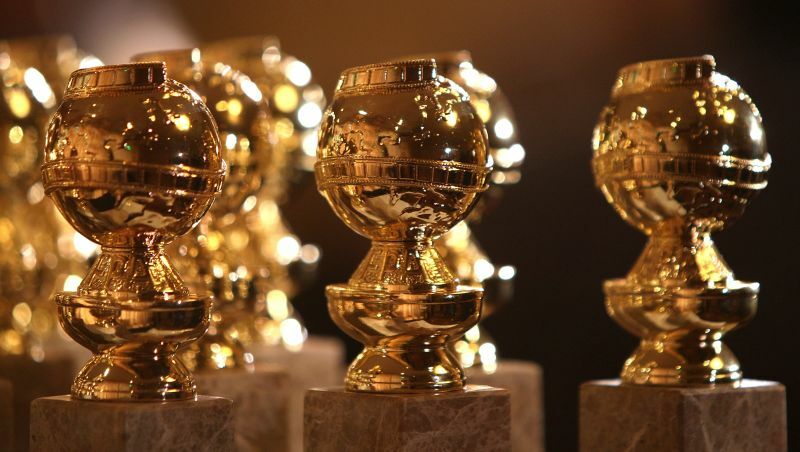 The Golden Globes serve as the official kickoff to the 2019 awards season. Winners in 25 categories — 14 in film and 11 in television — are voted on by the HFPA.